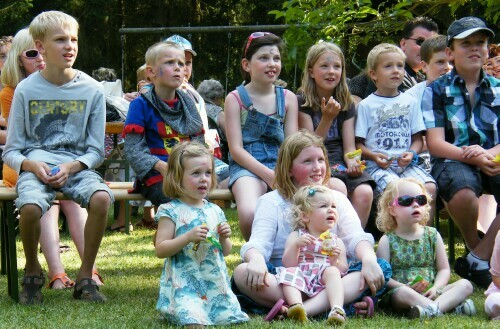 Are you looking for high quality, award-winning magical entertainment that brings guaranteed joy and laughter to any crowd? Is experience important? Then welcome to The Magic of Christopher Manos. 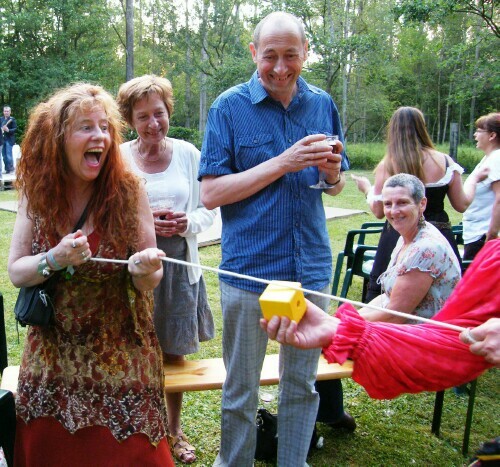 Chris's over 38 years of performing magic shines through to your corporate workshops, outdoor events, trade books, theatrical/illusion shows, special events, haunted houses, picnics, and even birthday parties. With a wide range of time-tested highly entertaining magical effects in his warehouse, Chris can custom design a program just for you. Chris brings bright and colorful quality magic props to your event. Depending on the negotiated contract he can bring sound, stage, backdrops and lighting too. 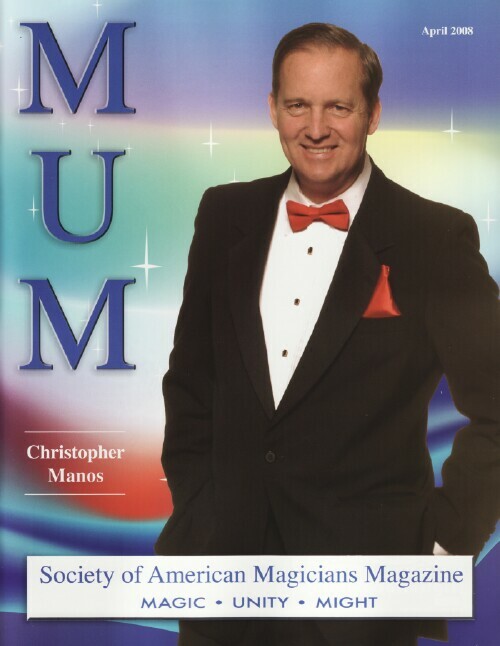 Chris Manos is based in Denver, Colorado and performs his magic shows locally and worldwide. For a performance video, please visit the Press and Media Gallery. Copyright © 2017 The Magic of Christopher Manos. All Rights Reserved. Updated June 25, 2017.